Delicious and shabby - fabulous! 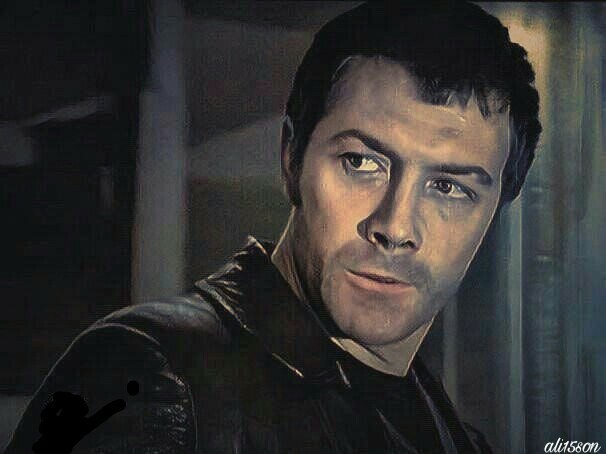 Thankyou so much, i do love a Bodie when he is in this type of mood, so dark and threatening. Many thanks for liking it.